Punjab Chief Minister (CM) Amarinder Singh on Tuesday said the statement by Sikhs for Justice (SFJ) seeking Pakistan’s help to ‘liberate’ Punjab from India has exposed the nefarious designs of the organisation and its nexus with the Pakistani Army and ISI. In a hard-hitting reaction to the statement of SFJ’s legal advisor Gurpatwant Singh Pannu, Amarinder said the cat is now well and truly out of the bag, and the truth of the deep-rooted connection between SFJ and Pakistani Army is out in the open. The statement has nailed SFJ’s lies that it is a peaceful movement to build momentum for a referendum on a separate state of Khalistan, said the CM, adding that it is more than evident now that the organisation, with the full support and backing of Pak Army and ISI, is striving to foment trouble in Indian Punjab. This, he said, has lent credence to his fears that Pakistan’s decision to open the Kartarpur Corridor was an ISI game-plan to help forces inimical to India, including SFJ. It has also once again proved that the Pak government had always been, and continues to remain, a puppet regime, working at the behest of the Army there, he added. The whole affair is a bigger conspiracy by the Pak Army, which is persistently trying to revive militancy in Punjab, said the CM, reiterating his stand on the issue. Amarinder also reiterated that Punjab, and the Indian Army, are well prepared to counter any such plans of the neighbouring country. Punjab is today much better equipped than it was in the 80s and 90s when Pak-backed terrorism had swept the state, he said, warning Islamabad against extending any further support to SFJ or other such outfits that are bent on disturbing the state’s hard-earned peace. 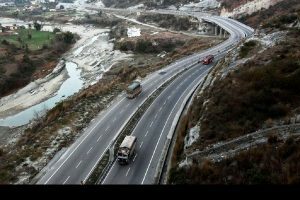 Asserting that he was all in favour of the Kartarpur Corridor to fulfil the long-pending aspirations of the Sikh community in India, the CM said it was the misuse of the initiative that he was opposed to. 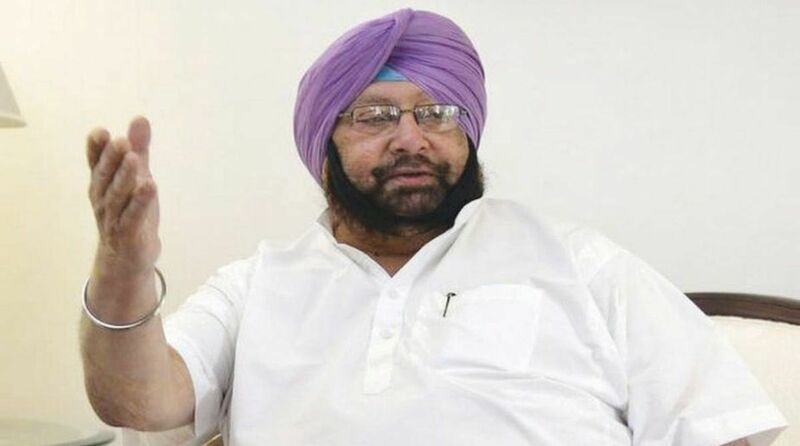 If Pakistan Prime Minister Imran Khan was truly in favour of opening the doors for long-lasting peace with India through this corridor he should not only unequivocally condemn the SFJ statement but should also ensure that Pak soil is not used by the anti-India outfit to further its campaign, said Amarinder, urging the Pak leader to put a stop to the Kartarpur Sahib Convention – 2019 plans.